From ancient times, an inherent attribute of genuine luxury has been a luring glitter of gold. It attracts, lures and draws rapturous glances. Gold: gold-plated jewelry, gold-colored fabric and golden accessories – all this is a fashion trend of 2013! The year of 2013 may be named as the year of gold in fashion. Gold is a precious metal and people have been using it for different purposes for thousands of years. But, the most miraculous and exceptional property of gold is likely its ability to perpetuate beauty. 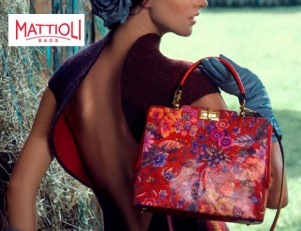 The question is not only about ornaments of precious metal, but also about handbags. 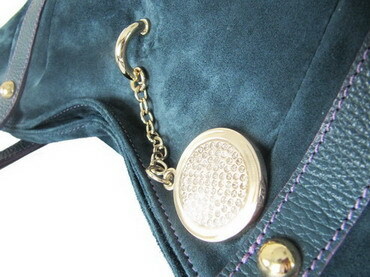 Pay attention to a new Galanteya OJSC’s collection of handbags with fake-gold-look accessories. Create your own individual image and trust your taste and Galanteya is always ready to assist you. 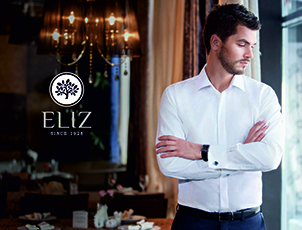 A new collection is already in our outlets and you are welcome to make your choice. Please, visit our outlets to purchase and take away a piece of golden luxury and exceptional splendor. Carrying a new Galanteya handbag, glitter and catch rapturous glances of people passing by.